The Problem -We were asked by one of customers to look at a design for a roof top swimming pool on a client’s house in the heart of Chelsea with a view to fitting it out with our composite decking. Due to the nature of the job and the client we knew that the product had to not only be up to the job but had to look the part and fit in with the ultra-modern roof top area. 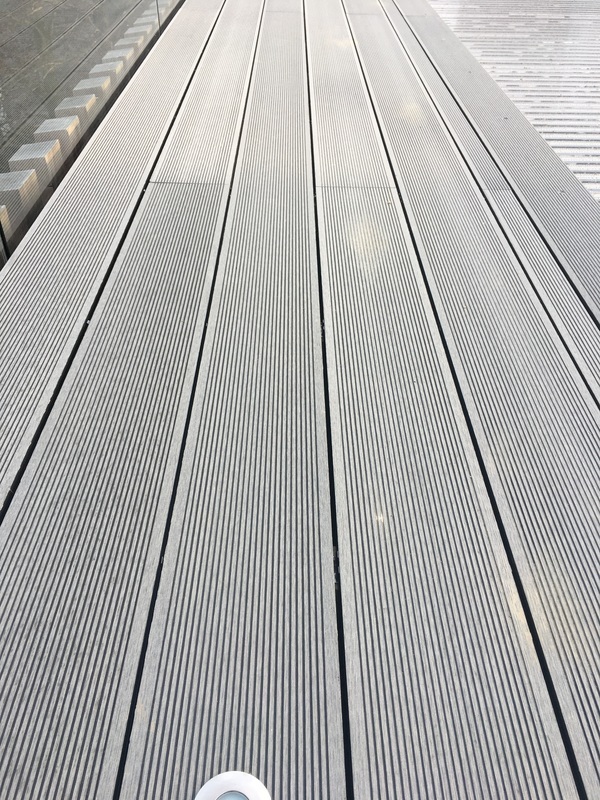 The Solution -We supplied three types of decking for this project to give a variety of texture and looks for the client and the project was completed in two weeks. 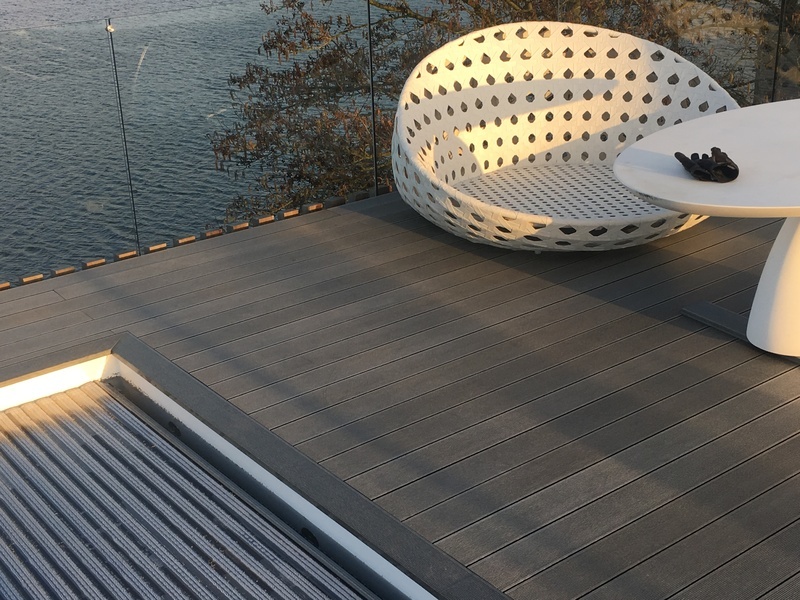 We are very proud of this work and it just shows how versatile our composite decking is and that it can be used in almost every area.